Our modern society isn’t used to eating everything. We prefer white meat to dark meat in chicken. Our society throws away organs, feet, tongue and other parts that are extremely nutritious. We are barely aware that the celery root has a lot more nutrients than the stalks. We peel everything and cook our vegetables into submission — including tossing away the seeds — and we are just starting to understand that we may be doing something wrong. Fortunately, a growing number of people are discovering the benefits of eating whole foods. The health food movement is exploding, and many of us are rediscovering what ancient tribes and even our grandparents knew instinctively. As we try our best to feed our families real, whole foods, we need to keep an open mind about what we might be able to eat that we haven’t thought of before. For example, whole food aficionados and people following a paleo diet have embraced the value of seeds. Chia, sesame, sunflower and flax seed are dietary staples. But did you know that these seven seeds are also edible? How often have you bought a cantaloupe or honeydew melon, removed the seeds and tossed it? And do you buy “seedless” watermelons? You may be surprised to find out that melon seeds (especially cantaloupe and honeydew) are highly nutritious. They contain a multitude of vitamins including A, B1, B2, B6, D, E, K and choline. Additionally, these seeds are full of minerals as well. You’ll find iron, calcium, magnesium, potassium, manganese, phosphorus, selenium and even zinc. 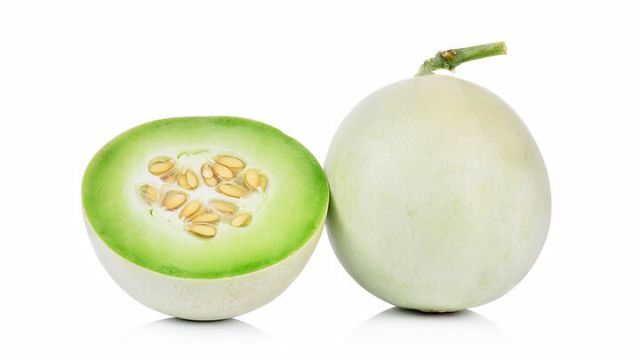 Plus— the protein lovers out there will love this — 100 grams of melon seeds contain around 21 grams of protein! What’s not to love? One great way to use the seeds is to blend them with plenty of water, then strain them through a cheesecloth. You can drink it by itself, but it’ll taste a lot more pleasant if you add some fresh or frozen berries to the mix. Roasting the seeds is another great way to consume them. First, rinse them and try to remove the flesh as much as possible, then spread them on a parchment-lined cookie sheet and bake for around 10 minutes at 400°F. You can season the seeds before baking to make them taste more interesting. We admit that papaya seeds look a little strange with their gelatinous casing. But you can actually use a strainer and wash it off. Papaya seeds have not been researched a lot by scientists, but we do know that they contain phenolic and flavonoid compounds which possess valuable antioxidants. They are also high in fat and protein. One article in the Journal of Agricultural and Food Chemistry even reported that papaya seeds contain compounds that may slow the growth of tumors. Papaya seeds are great for a healthy digestive tract, as they are full of digestive enzymes. They may even be useful in the treatment of parasites, thanks to their proteolytic enzymes. Papaya seeds taste slightly bitter and have a peppery aftertaste. They’ll make a great addition to a salad dressing, or you may choose to sprinkle them on soups or salads. Apples are great for you! With vitamin C, beta carotene, potassium and all-important fiber, apples provide a great source of nutrients. They can even be a great teeth cleaner, although we don’t recommend you skip brushing in favor of eating an apple. However, we’ve all been told this age-old adage: an apple a day keeps the doctor away, but don’t eat the seeds because they contain cyanide which could damage the brain and the heart. As a result, most people throw away about a third of the apple so as not to accidentally ingest cyanide. People eat the whole apple, including the core and seeds, though there are no proven benefits to eating apple seeds. You’d have to eat about 200 seeds — or 20 apples a day — to create a problem for your health. Avocado seeds are popular for sprouting in many households by using three toothpicks poked into the side of the seed in a glass of water. But did you know that you can also eat the seed? 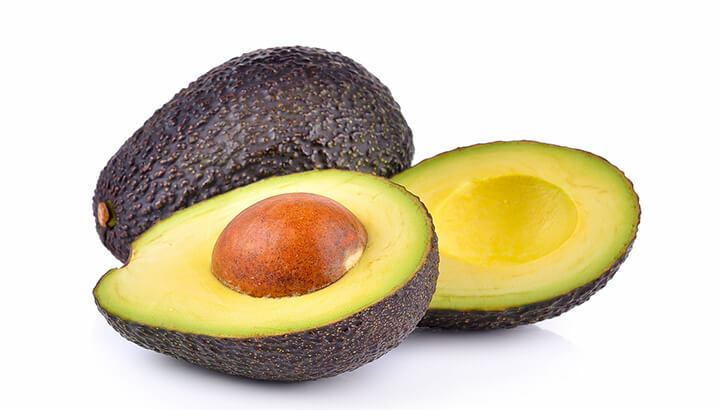 Avocado seeds are about 70 percent antioxidants, which fight free radicals. They also contain plenty of fiber to help keep your bowel movements regular. It may seem impossible to eat this seed, but it’s totally doable. Let the seed dry out on your kitchen counter until the outer shell comes off easily. Once peeled, chop the seed into small pieces and blend until it becomes a fine powder. Add the powder to smoothies or shakes for a health boost. It’s always a sad day when your cabbage, broccoli, kale or cauliflower plants bloom — it means they’re done and need removing. The good news is that you can delay the composting by just a little bit, because the seed pods of these blooms are edible and delicious. Plus they’re full of nutrients, vitamins and minerals. Enjoy them as a part of any salad. The lotus is amazing because the entire plant is edible, including the root. In Chinese medicine, lotus seeds have been used for centuries to help with diarrhea and to repair the spleen. They also have a calming effect and are used to cure insomnia. Lotus seeds contain L-isoaspartyl methyltransferase, an enzyme with anti-aging properties that is known to repair damaged proteins. People believe that their astringent properties are beneficial for kidney health as well. Most commonly, lotus seeds are roasted or candied. Another great way to eat them is as part of a soup, which will come in handy with autumn quickly approaching. Try a number of recipes, however, it’s important to note that you should remove the green embryo inside the seed before consumption due to its bitter taste. 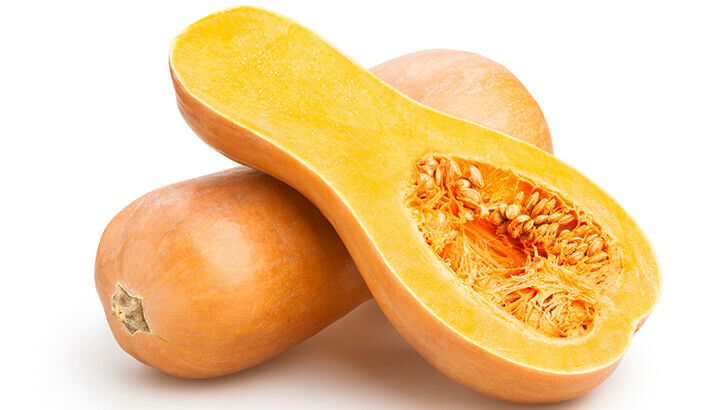 A well-known snack to many of us is pumpkin seeds, but did you know that you can also eat butternut squash seeds? They are full of vitamins A and C, folate, niacin, pantothenic acid, potassium, calcium, magnesium, riboflavin and iron. They also contain some protein and fat. Butternut squash seeds taste delicious when roasted. Take the seeds out of the squash, then remove the flesh by rinsing them under a faucet in a strainer. Pat the seeds dry and spread them on a cookie sheet. You can season them sweet or savory, then bake them for 10 to 15 minutes at 300°F. You may not choose to eat all of the seeds we’ve mentioned above, but maybe it’s time to try something new. With fall knocking on our doors, the roasted butternut squash seeds in particular sound delicious, don’t you think? Hey Buddy!, I found this information for you: "7 Seeds That You May Not Know Are Edible". Here is the website link: https://www.thealternativedaily.com/7-edible-seeds/. Thank you.